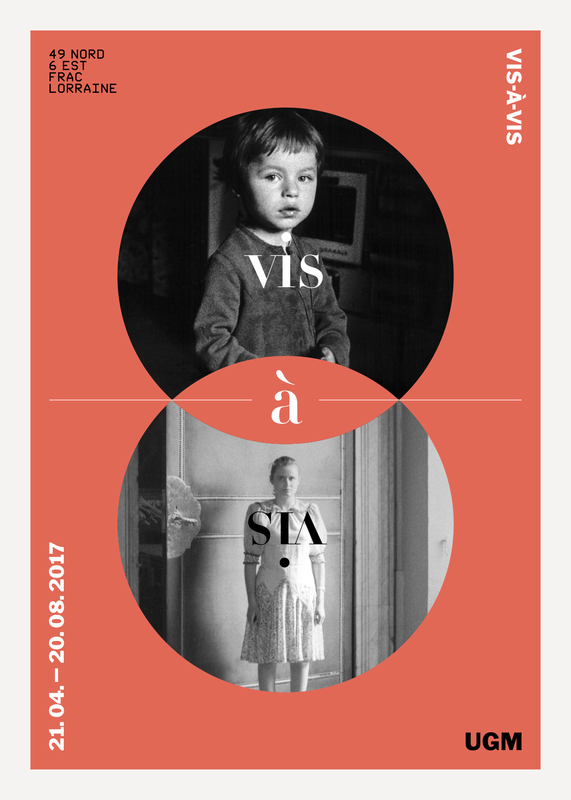 The exhibition VIS-À-VIS establishes a relationship between artworks from the Maribor Art Gallery collection and the international contemporary art collection 49 Nord 6 Est – Frac Lorraine from Metz in France. Maribor and Metz thus ally through artistic dialogues in different languages and in tackling different topics. The diverse artistic approaches generated from various time periods and geographical areas converge in many ways. Instead of answering questions, the exhibition broadens the integration of artworks, opens a space for new experience, and offers opportunities for deliberation and immersion. By pursuing universal aspects of the artistic message, it erases the apparent boundaries of language, space, and time. But above all, it desires inquisitive viewers who will take its outspokenness with them and bring it − to the streets, home, into being.